Russian police officers armed with foreign language proficiency and a tourist-friendly demeanor will patrol the streets of cities that will host the 2018 FIFA World Cup this summer. 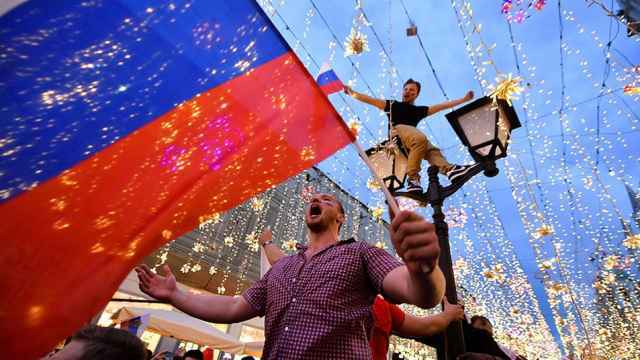 Eleven far-flung cities are gearing up for a tourist influx during the football championship, including Moscow, which hosts the tournament’s opening game on June 14 and the finals on July 15. 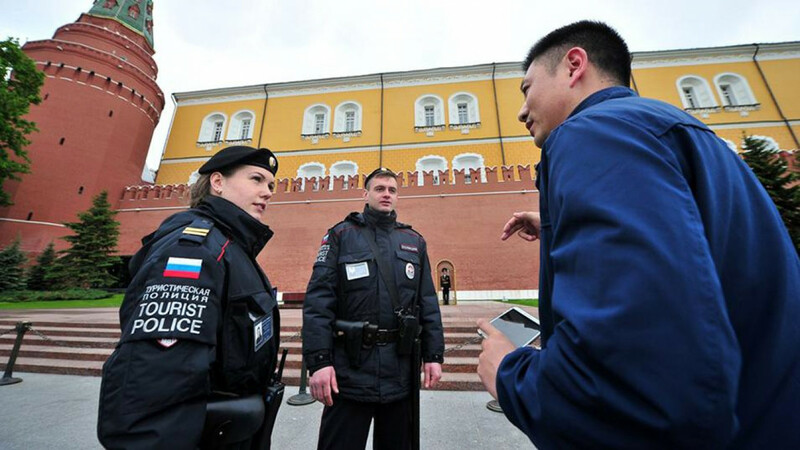 The Russian capital has had a force of around 100 tourist police officers, speaking English, French, Spanish and Chinese, patrolling famous tourist sites since 2014, the ministry said. Russian Interior Minister Vladimir Kolokoltsev has ordered St. Petersburg, Kazan and Sochi to create new tourist police units from a pool of currently employed officers by May 5, the ministry spokeswoman announced Monday. 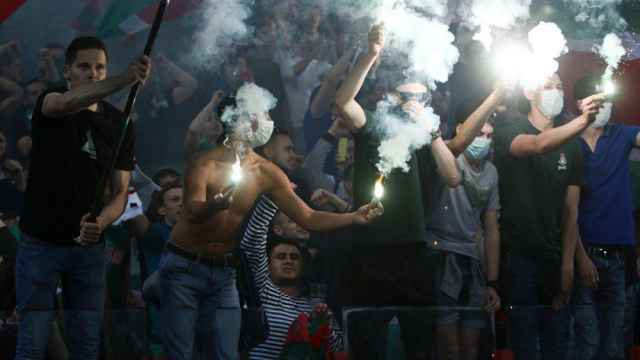 Seven other World Cup host cities will be required to dedicate “specialized groups” of police officers with foreign language proficiency “to provide round-the-clock response to incidents involving foreign citizens from May 25 to July 25,“ Interior Ministry spokeswoman Irina Volk said. "The main function of the tourist police will be to patrol sites with large concentrations of foreign fans during the World Cup, assisting them in solving questions, and accepting reports in the case of offenses committed against them," she added. “The personnel will undergo additional training if necessary,” she said, adding that they will wear easily distinguishable armbands.